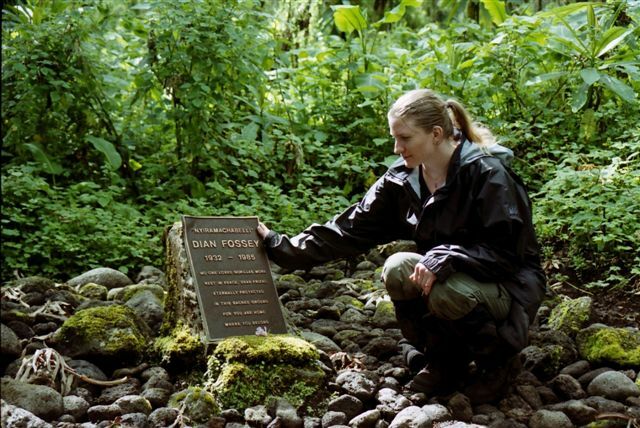 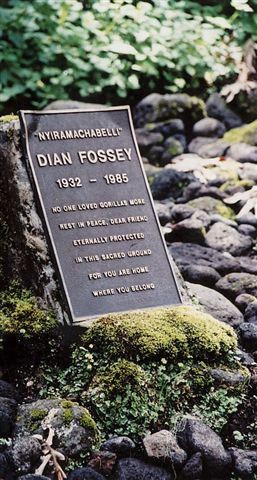 Dian Fossey's Grave-- I paid my respects to Fossey, who was murdered at Karisoke (her mountain gorilla research station, located in Rwanda, close to the Zaire border). 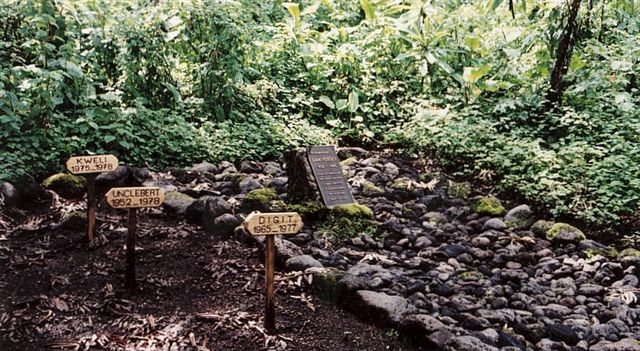 Her body was buried beside the graves of her gorilla friends. 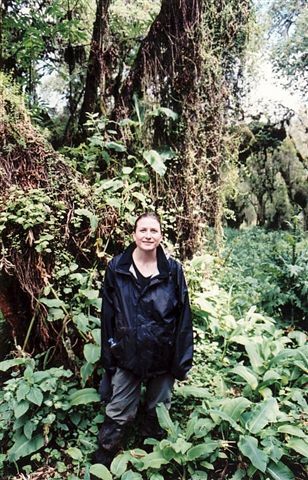 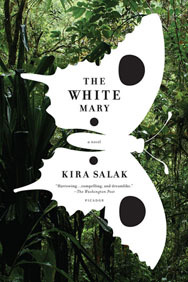 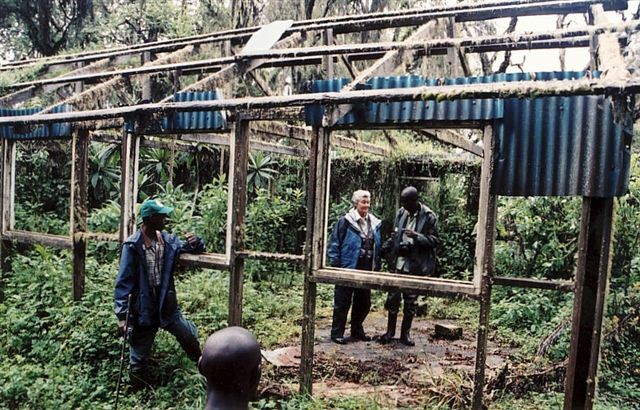 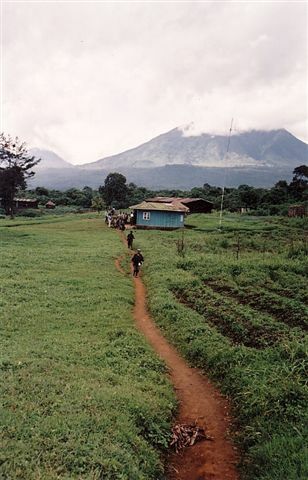 Scenes of Karisoke-- I trekked above 10,000 feet to see what was left of Dian Fossey's research station. 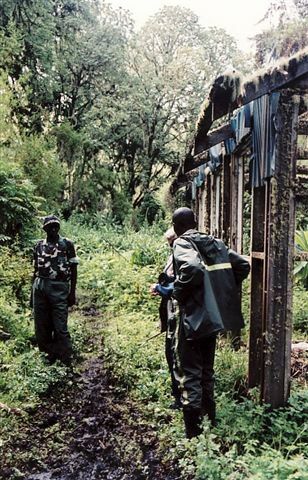 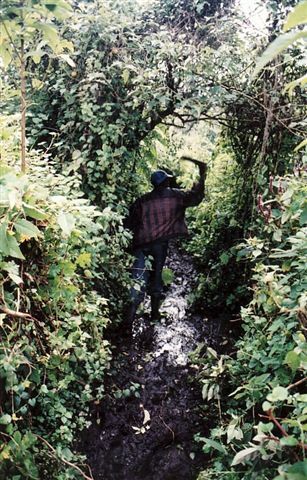 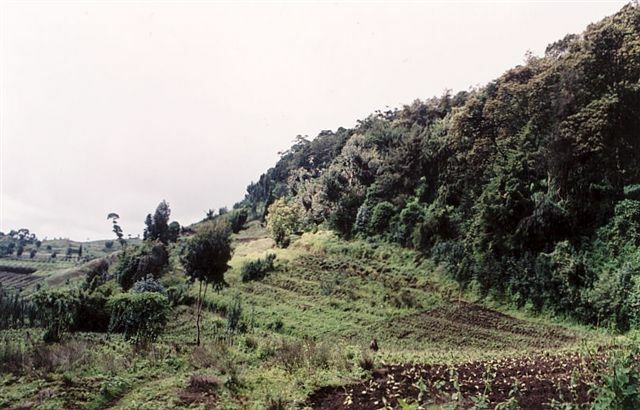 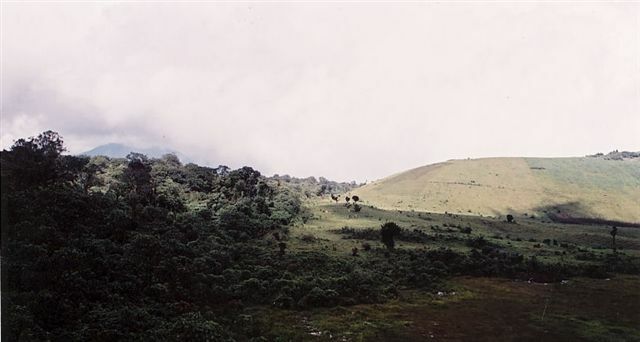 Karisoke had been destroyed by Hutu rebels during the Rwandan genocide; these photos show what little remains. 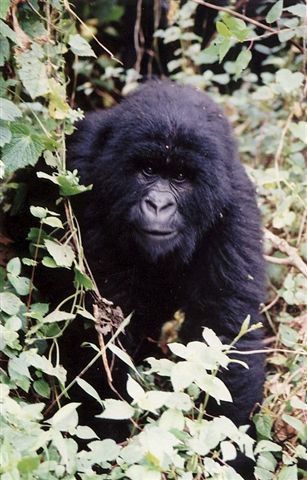 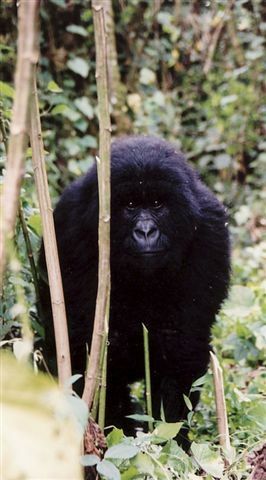 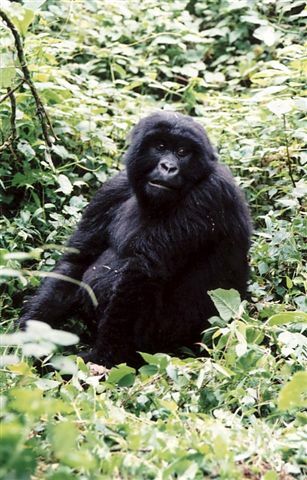 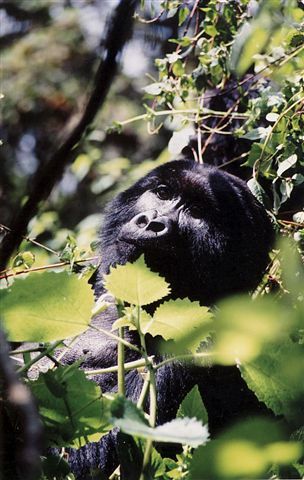 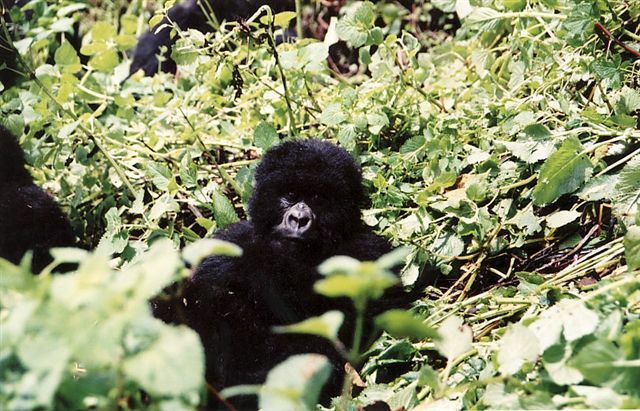 Rwanda's Mountain Gorillas-- There are less than 600 of these animals left. 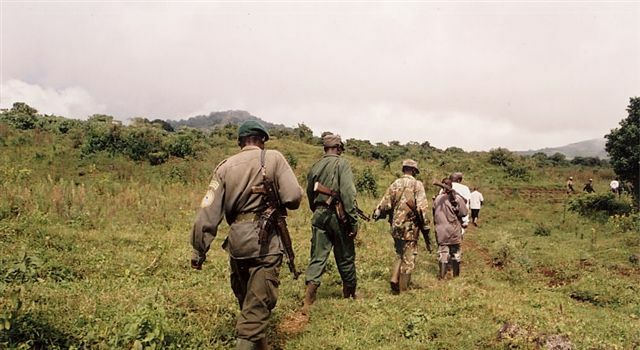 The region's protracted civil war could lead to their extinction. 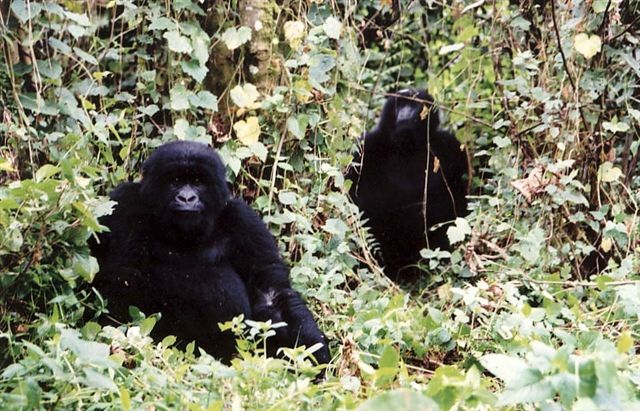 Congo's Gorillas-- These are some of the few remaining mountain gorillas left in the Democratic Republic of Congo (the former Zaire). 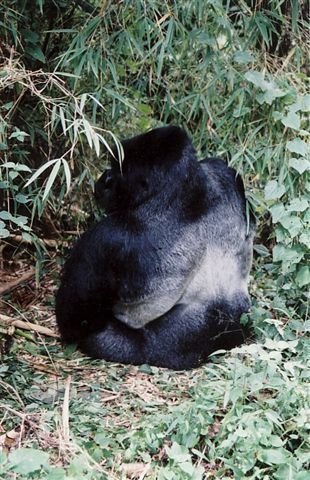 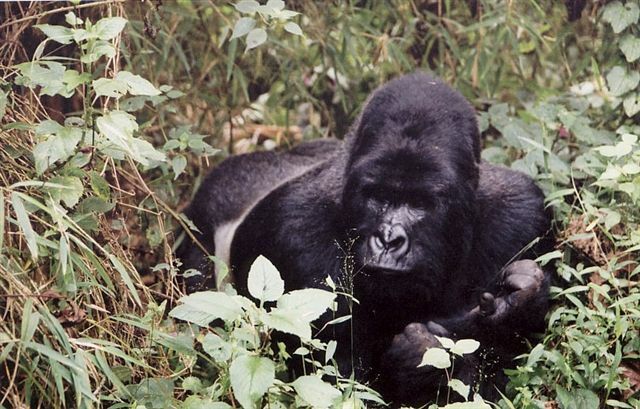 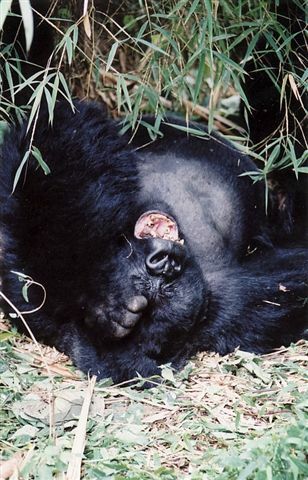 Recently (in 2008), some of these gorillas were killed by rebel soldiers.